I’ve been trying out a few recipes that I found on Pinterest over the Holidays and I thought I would give a little review. Some have been awesome finds and others so so. #1 I cooked a Birthday dinner for my Mom a few weeks ago. 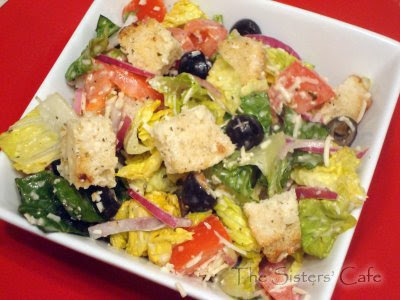 We had Lasagna, pizza casserole, and this Olive Garden cloned salad. It was REALLY good and pretty darn close to the real deal. #2 I made these Buffalo Tacos for supper one night last week. They were AWESOME! I will definitely be making them again. It was also a quick and easy weeknight supper. They are on the spicy side but you could probably put a little less Frank’s Red Hot if you wanted a more mild bite. I added blue cheese crumbles to one of my tacos and it added another flavor that was yummy. 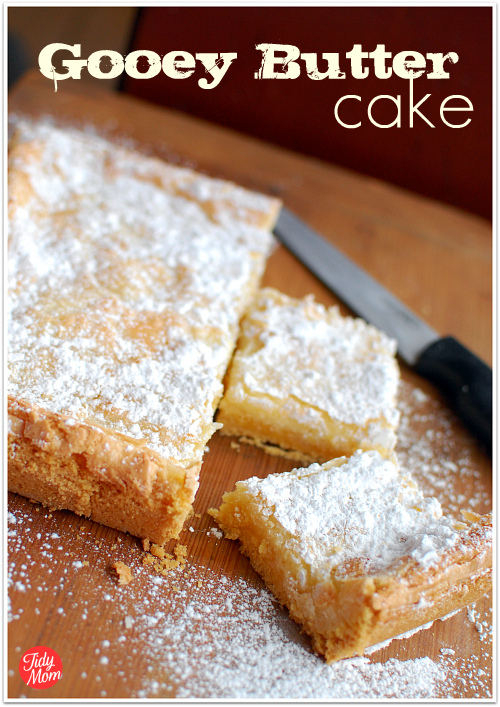 #3 Gooey Butter Cake has also proven to be a crowd pleaser. 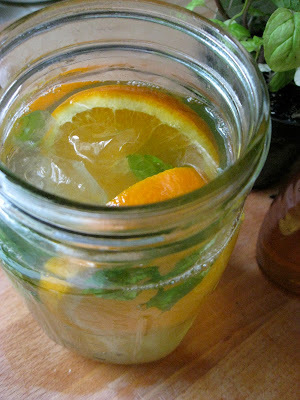 I have made these several times over the past 2 months and I have received rave reviews each time. Also SUPER easy! 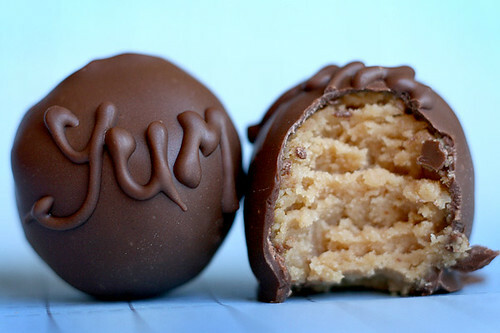 #4 These peanut butter balls were a miss for me. They are made with Nutter Butter cookies and cream cheese. They sounded really good but they were just ok to me, nothing outstanding. I like the peanut butter and powder sugar version much better. #4 A little different here but this green tea recipe is tasty and I found a great healthy eating blog with this pin, be sure to check it out. I have only made this as hot tea so far and it is tasty and something different for me. 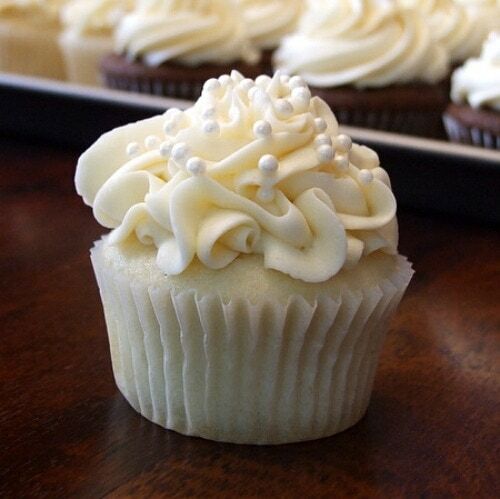 Next up is to try is this cupcake recipe. Made with a box of white cake mix but other ingredients mixed in to make them moist and more delicious. I want to decorated them like this…. I just have to figure out how to make the little North Pole signs?? I have the candy canes and M&M’s but this one does not have a tutorial. I was just going to print them, but I am not sure how to stick them on without the icing bleeding through the paper. Happy Baking and cooking this week. I will be making cupcakes for work and cupcakes for Family as well as Sugar Cookies. Hoping to share these later this week! yummmm cupcakes and cookies!!! can't wait. I hope we get North Pole cupcakes. I suggest attaching the sign with a dab of icing.